Currently we are switching our workflows from Softimage to Maya. One small, but essential feature we miss, is the good old match all transforms functionality. This function matches the translation, rotation and transforms from one object to another. How many times a day do you make reset nulls, to zero out the local values? To me it fells that I’m doing it >30 times a day – So automating this process is essential to speed-up working. Here is a small python script, that makes your day more comfortable. Usage: Select a Object and run the script. The code will generate a new parent of the object you have selected. With this approach you have zero out all local transforms. This one is quite Interesting I think. During the Anomalia rigging workshop in Litomyšl (Czech Republic) the instructor Josh Carey from ReelFX has constantly used follicle constraints for all kinds of rigging topics. 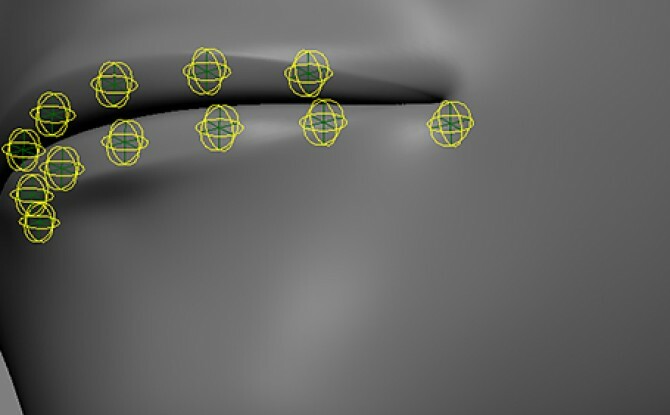 In Softimage language a follicle constraint is just a simple surface constraint. But that was not what I found interesting. I liked the way Josh was creating the constraints. 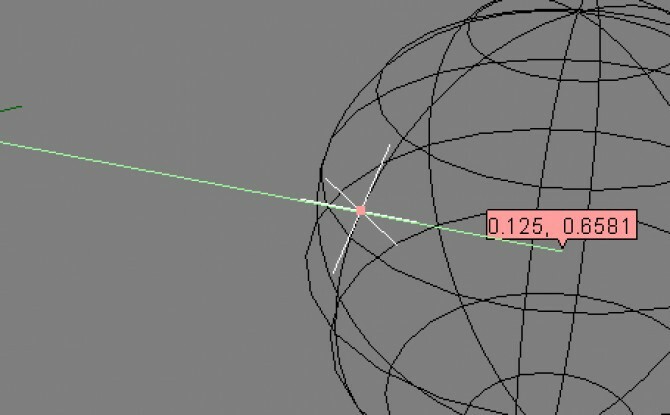 He had a small script that searched the closest location from locator, read the u and v coordinates of the location and appled a surface constraint with exact this coordinates. With this technique it is quite easy, to get the controllers exact to the point where I want them. In the case of surface constraints, it is not always as easy as you think. Frequently I’m using the “Create Cluster with Center” command to create control objects. After a while I found myself tagging components and running this command, just to get a null in the bounding box center. What’s annoying about that is, it creates also the “cluster center” operator and an cluster on the mesh. Unfortunately this is not my original intention. I just want centered nulls for rigging. So I made small python function that reads the bounding box information of the tagged components (points, edges or polygons) creates a reset-null plus a control-null and set them to the coordinates of the bounding box.